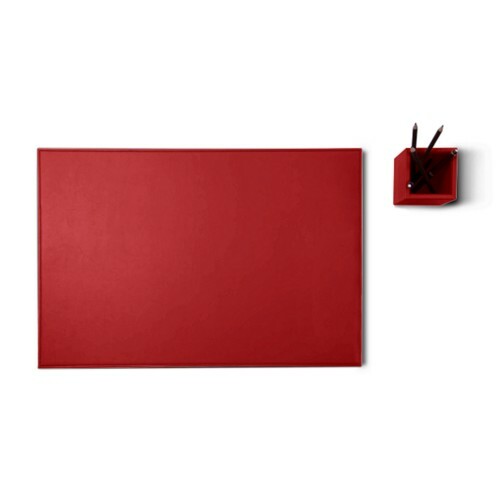 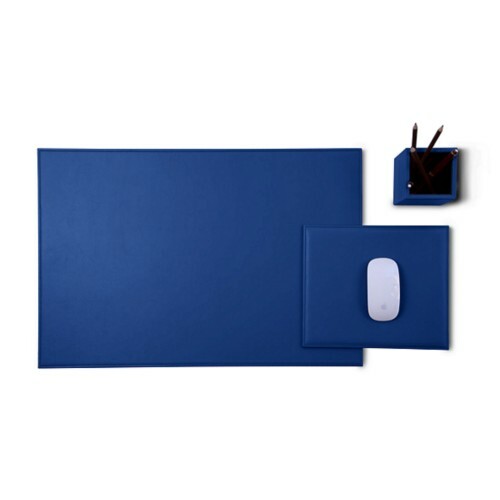 Our leather desk sets are Among our impressive catalog of luxury office products. 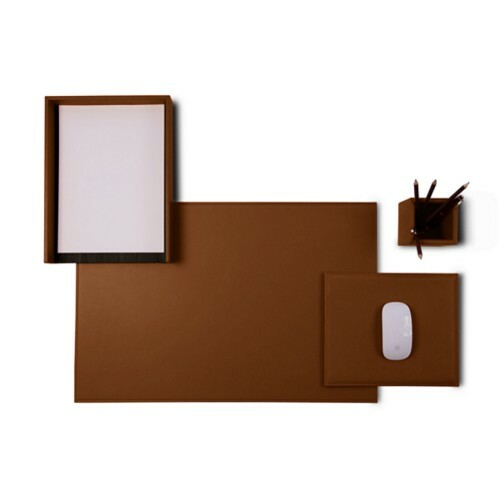 These luxury leather desk sets are crafted from artisans who use genuine leather and a unique palette of colors. 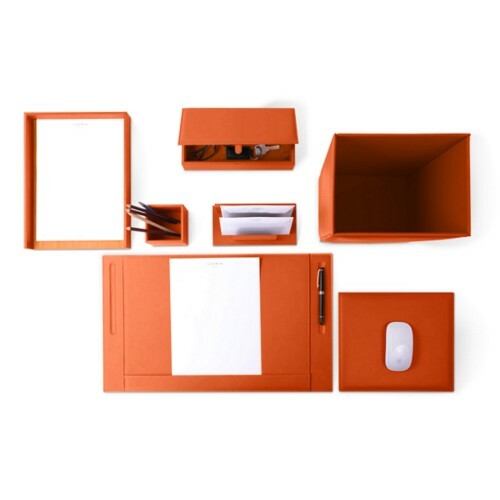 Choose from a variety of styles and designs, including round, classic, square, soft, and inter alia. 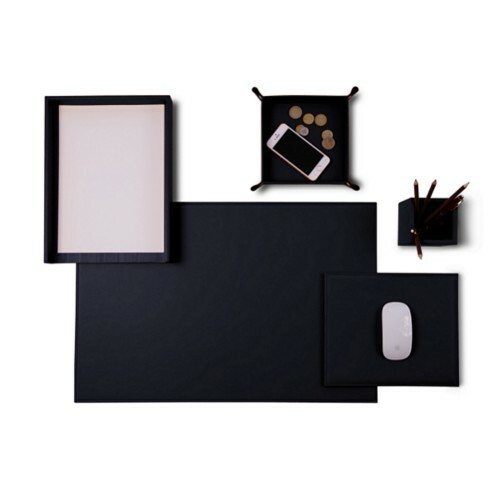 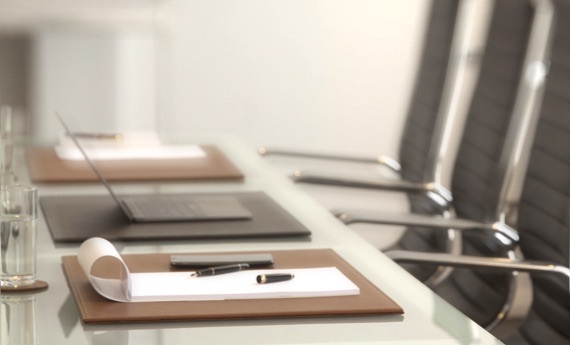 Our leather desk sets are coveted among professionals who love to use them in conference or meeting rooms. 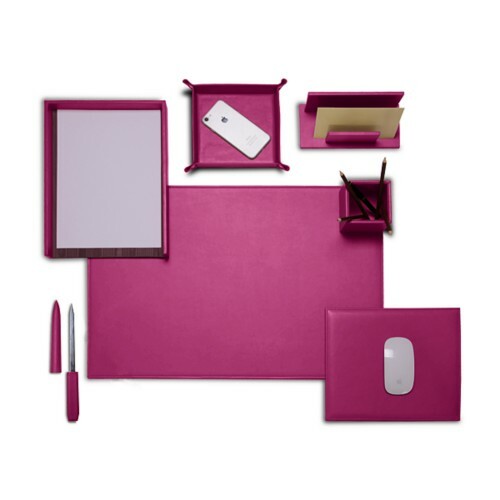 Each luxury leather desk set can even be customized in your choice of color, leather, and threading. 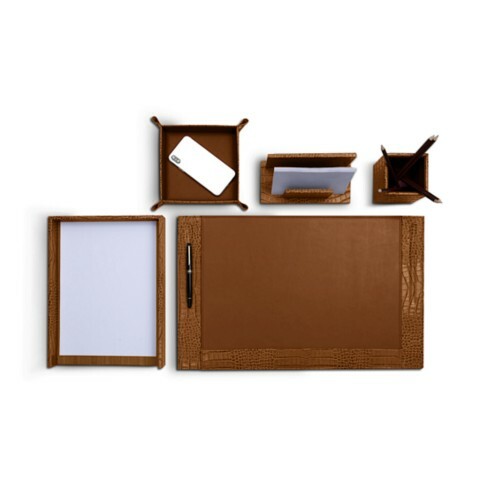 Engraving services are also available if you would like to personalize your accessories with your name, initials, or company logo.